If nothing else, we all know that Beyoncé and Jay-Z are about their money. Every move they make in business is calculated, and this latest one from Jigga is no exception. 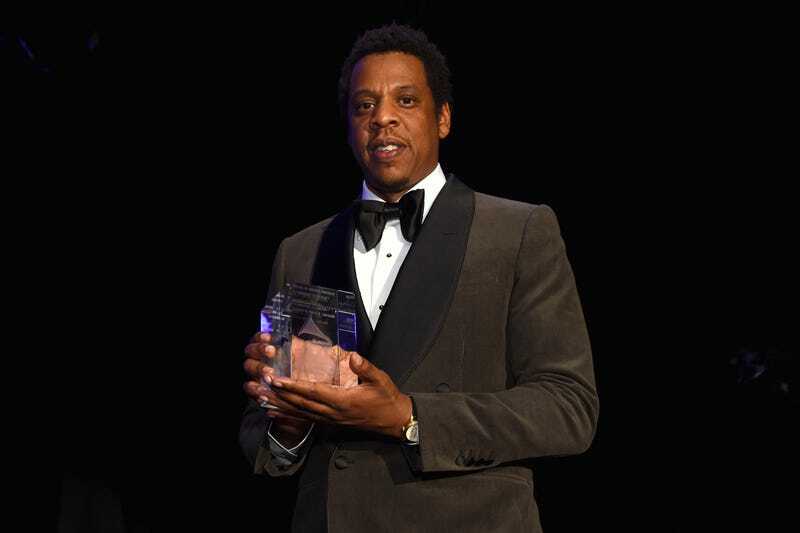 As global shoe and sportswear company Puma looks to get back in the basketball game, it has tapped Jay-Z to be the president of Puma’s basketball operations. In addition to Jay-Z, Complex reports, the company has signed top NBA draft prospects DeAndre Ayton from the University of Arizona, Marvin Bagley III from Duke and Zhaire Smith from Texas Tech. Jay-Z, whose real name is Shawn Carter, will play an active role in selecting players to join Puma’s basketball division as well as assisting in the art design and overall concept and direction of the brand. Puma and Jay-Z have already been in business together for over a year, according to ESPN. He was outfitted in Puma sneakers and apparel during his 2017 promotional tour for his 4:44 album. “What’s important to him on a day like today is that it’s clear we’re making a serious push with players like Bagley and Ayton and Smith. We’re making a serious statement about the entry of the category, that we want to be a performance brand, but then also very culturally focused. It’s clear that we’re looking at basketball through the lens of culture, and thinking about the fashion of basketball, the music of basketball, all the aspects of culture around basketball, as much as the on-court presence that we will have,” Petrick said, according to Complex.